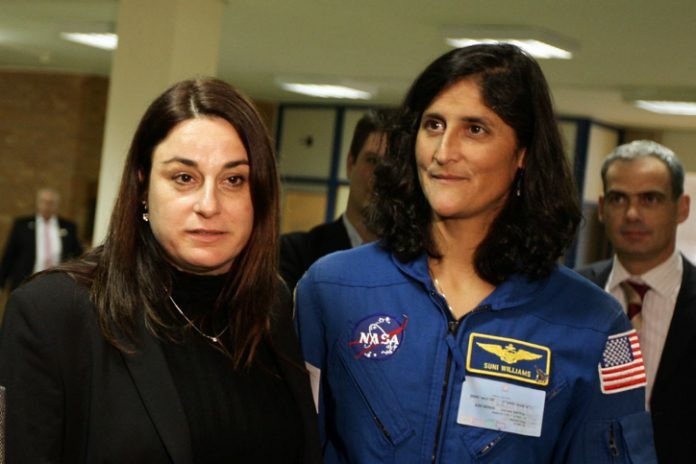 The late Rona Ramon (L), the widow of Israeli astronaut Ilan Ramon, at a visit to the Knesset on January 28, 2008. Previous articleIDF: This May Not Be What You Expect To Hear, But It’s The Truth . . .